With a Virtual Hosted Desktop from Hosted Desktop UK your office really can be anywhere. 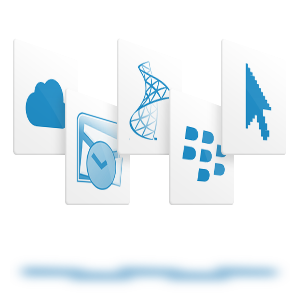 Our hosted desktops are built with the best security, performance, reliability, backup & replication with 24/7 support. 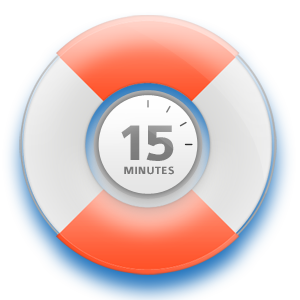 Not just a Hosted Desktop supplier, we also supply Hosted Applications & Servers, Hosted Exchange, Hosted SharePoint & Hosted Websites all backed by our exceptional support & backup & replication disaster recovery service. 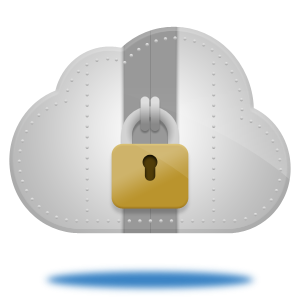 All transmissions over the internet to and from our hosted desktops are encrypted and our servers are stored in ultra secure UK based data centres, certified to ISO27001 and PCI DSS security standards. Our infrastructure is built upon high grade servers for maximum performance, and allows you to work from any internet enabled device at any time from anywhere in the world. Our infrastructure is built with maximum reliability, which guarantees our hosted solutions have a minimum 99.9% uptime. 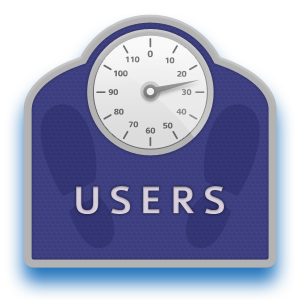 Need to add and/or remove users on a short term basis? 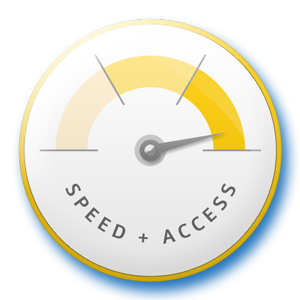 Don't worry about purchasing expensive licenses, just pay for what you use with Hosted Desktop UK. 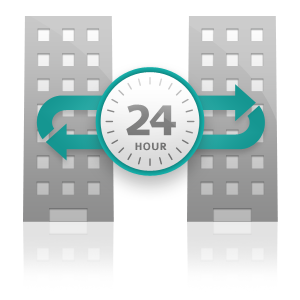 All of our solutions come with unlimited UK based support as part of the package, and is available 24/7 should you ever need it. All email, data, applications & settings backed up and replicated to another data centre giving you peace of mind that all business critical data is safe. 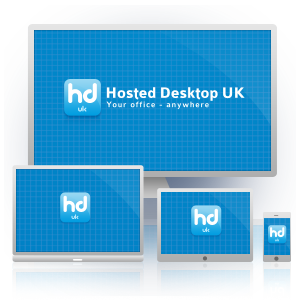 Welcome to Hosted Desktop UK Limited, we are a UK provider of hosted desktops with specialist knowledge of the professional sectors. Hosted desktops, otherwise known as virtual desktops, allow you to work from anywhere in the world at any time, with an Internet connection and an Internet enabled device.